The headshot. It’s your single most important marketing tool. Our online presence playing such a huge role today in the success of our businesses, it is now more important than ever to be seen often, and in the best possible light. Any photographer can get the lighting and the posing correct. That's the easy part. What is difficult is making someone feel comfortable in front of the camera and being able coax their personality out, and capture it in a natural way, in a matter of only a couple minutes. If you need only a couple images to update profile pictures online, your website image, and maybe even add your picture to your business card, a Headshot Session is for you. WHAT TO EXPECT FROM THE EXPERIENCE : It has taken me years to get here, but I have developed a unique talent to predict moments, make my clients feel comfortable, and capture true genuine emotion and personality in a matter of minutes. People are ALWAYS impressed with how easy it is to work with me. Walk in, spend a few min with me and usually receive your digital files same-day. COULDN'T BE ANY EASIER! 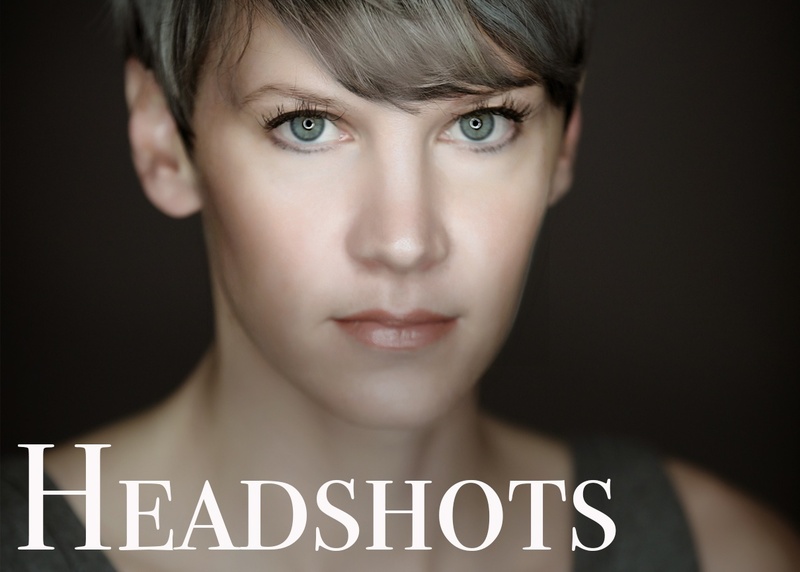 PRICE DETAILS: my headshot sessions are $100 per person and include 1 digital file of one pose in both color and back and white and an online gallery of all your images to view and purchase at your convenience. Additional poses can be easily purchased for $20 each. If you are needing more than 5 digital files you may be interested in our Personality Session instead. You should check it out. If you are in need of a truck load of images to use on social media and web in general you may want to check out our Black Label Personal Branding Session. LOCATION: Although my 3,000 Sq ft studio is in Marion, Indiana, I have a remote office in Indianapolis (Broadripple area) as well. SCHEDULING AND AVAILABILITY: Please text or call 765-669-4505 to check specific availability. We tend to schedule specific days during the week for Headshot Sessions. HOW-TO BOOK: You can either pay now via this page and then contact us to book by either emailing leah@epicphotography.biz, or you can text or call 765-669-2777. Please note your session date and time will not be held until your session fee is paid in full.